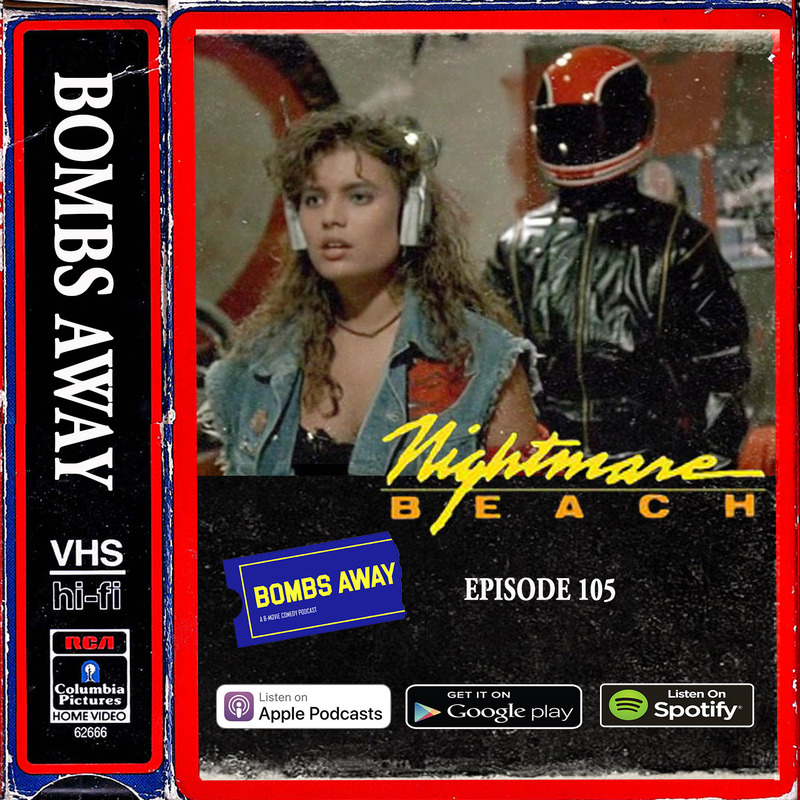 The boys are off to Spring Break and it's a wild terrifying time in Daytona with the 80's slasher Nightmare Beach (1989) directed by James Justice (as Harry Kirkpatrick) and Umberto Lenzi (as Harry Kirkpatrick), and starring Nicolas De Toth, Sarah Buxton, Michael Parks, and John Saxon. Has anyone in the history of watching this movie seen the reveal coming? Is this the best horror slasher we've ever covered? How does one make an electric chair bicycle? All these questions and more are answered this week! The jokes on us as we take on another April Fools theme with Killer Party (1986) directed by William Fruet and starring Martin Hewitt, Elaine Wilkes, Sherry Willis-Burch, and Joanna Johnson. Who and what exactly did what killings? Have we run out of killer masks by 1984 and gone straight to Scooby Doo? Did anyone making this movie know what it really was about? All these questions and more are answered this week! A record breaking 6 episodes are announced for April as Jonathan and Tyler discuss what's happening in their lives before diving into the trailers for April Fool's Day, Easter, Spring Break, May the 4th and the next live show on April 27th at The Frida Cinema.